St Hilda’s School has been offering a caring community life for boarders for more than a century and today, our community comprises 187 girls enrolled from Years 6 to 12. 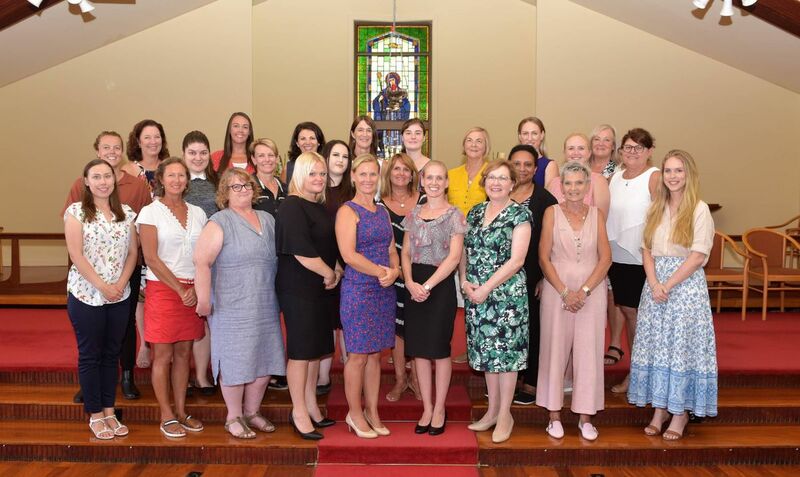 Along with our traditional enrolment of girls from rural Australia, we also have boarders from the nearby Northern Rivers region of New South Wales. Our international boarders and daughters from expatriate families contribute to our school’s diversity and rich cultural fabric.